Time to indulge the urge to shop till you drop because everyone deserves a special treat during this exciting season. Holiday shopping is big business for all kinds of B2C brands. Every business tries to take advantage of the increased demand and promotional efforts go through the roof. To spread a little holiday and autumn cheer, we gathered awesome examples of successful marketing campaigns, both past and present, to help you boost sales. Seasonal marketing campaigns reach a fever pitch and we see some of the most creative efforts from the best of big brands. 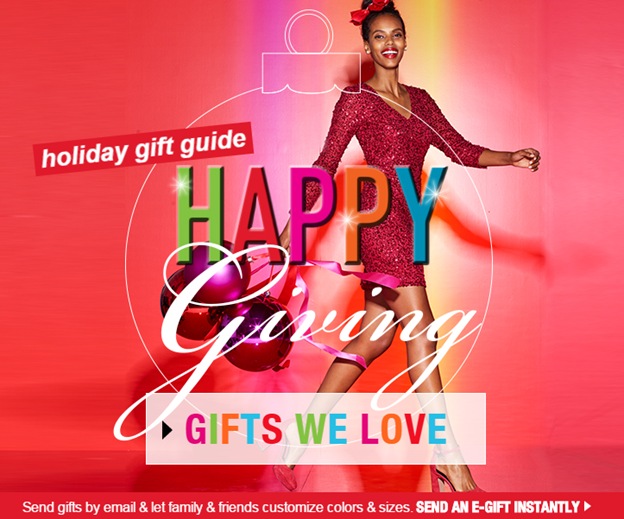 Check out these brilliant marketing campaigns and supercharge your holiday sales! A simple red cup has become an icon of the holiday season because of clever marketing by Starbucks. 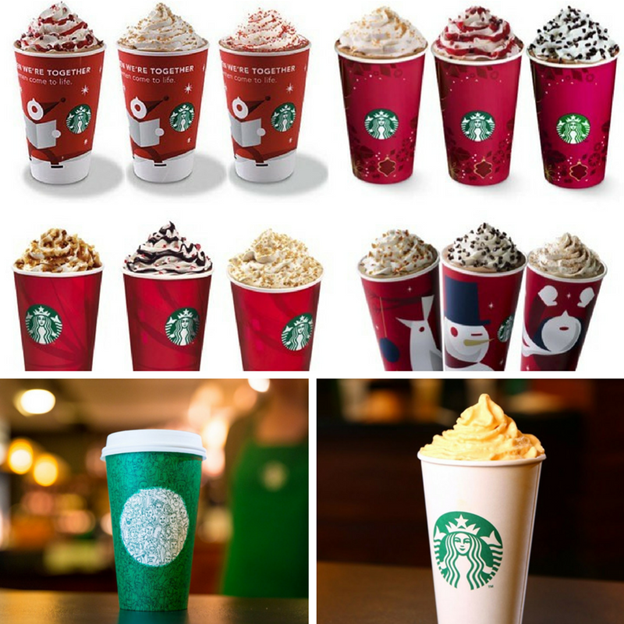 The appearance of red cups signifies the arrival of Starbucks holiday drinks, such as peppermint mocha, gingerbread latte, chestnut praline latte and the caramel brulée latte. This year we saw the debut of a limited edition green cup. Many people assumed the company had decided to switch colors this holiday season, but don’t worry, the famous red cups will be arriving on 10 November as usual. It’s impossible to discuss Starbuck’s holiday marketing without mentioning their famous Pumpkin Spice Latte. This pumpkin pie spice flavored drink has become a fall favorite and has an almost cult-like following. The drink even has its own official Twitter handle!–@TheRealPSL. The Canadian airline embarked on an ambitious project to perform 12,000 mini miracles during the holiday season. The entire staff participated in the efforts to bring joy to over 13,000 people during the Christmas season. WestJet truly celebrated the spirit of giving through this campaign. 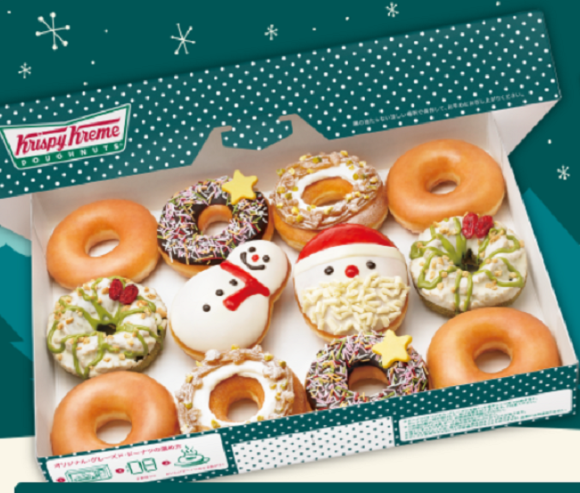 The Krispy Kreme holiday campaign featured special packaging, gift coupons, and a promotional video. These neatly tied the regular brand and seasonal elements into a nice little package. 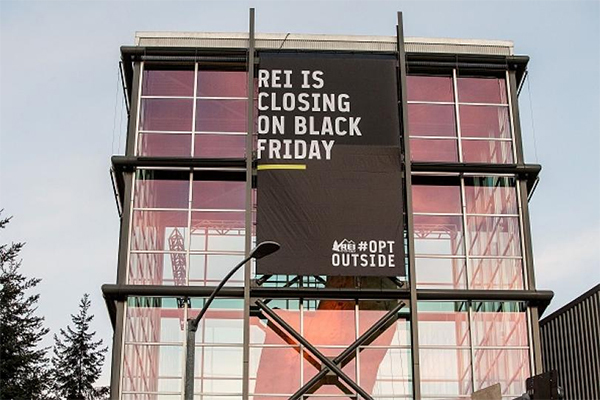 The sports retailer, REI, made a bold move and closed their stores on Black Friday. The employees got a day off and the customers were encouraged to take a break and reconnect with nature. The campaign seen by some as risky, went viral and people raved about it before, during and long after Thanksgiving was over. 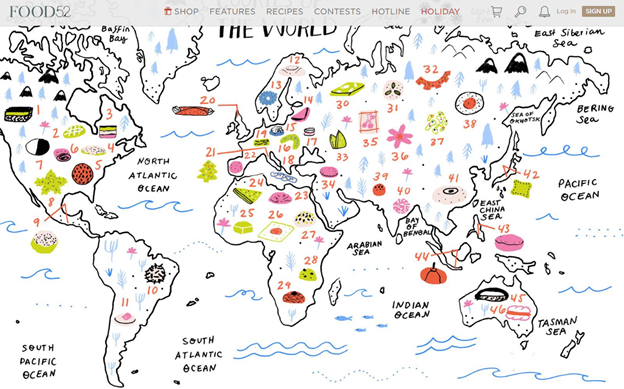 During the holidays, Food 52 celebrates diversity and yummy cookies with their Cookies of the World campaign. Featuring mouthwatering cookie recipes from 32 different countries, this holiday marketing campaign garnered plenty of interest from the featured list of countries. 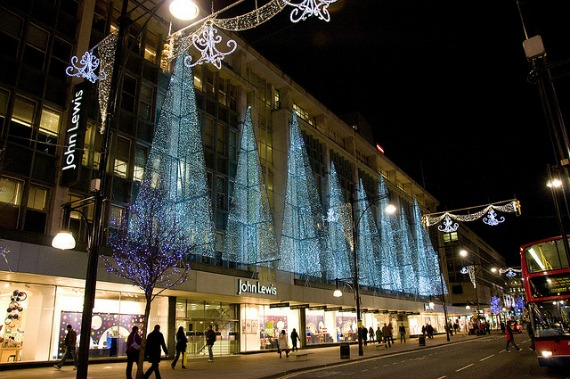 A UK retail company, John Lewis, has perfected the art of seasonal holiday marketing. They release a highly anticipated cutesy television advert every year that tugs at viewer’s heartstrings. These ads started in 2007 and have become a holiday sensation. They use adorable animated creatures and inspiring stories to put everyone in the holiday mood. The entire ad runs as a short feature with the promotional message restricted to the few last seconds. Here is the 2015 ##ManOnTheMoon ad that promotes the spirit of giving. Incorporating animals into your brand helps your engagement rates because people will see your brand as more relatable and friendly. Notable brands such as Doritos, Heinz and Mountain Dew have used animals in their ads to help consumers connect with their brands. 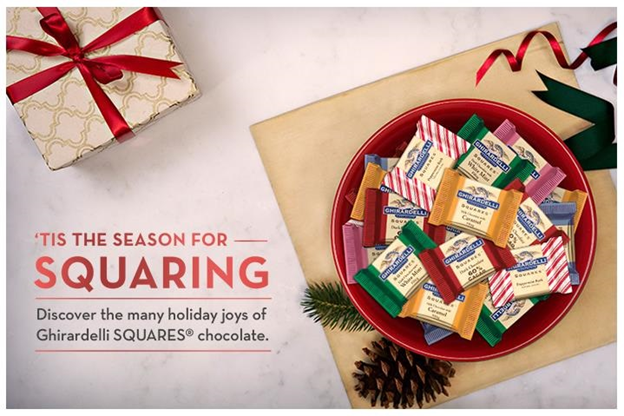 Ghirardelli Chocolate Company gave people plenty of reasons to buy premium chocolates by providing gift ideas, scrumptious recipes, coupons, and decorating advice on their website. They also added the option to create a personalized digital card you can share with your loved ones. 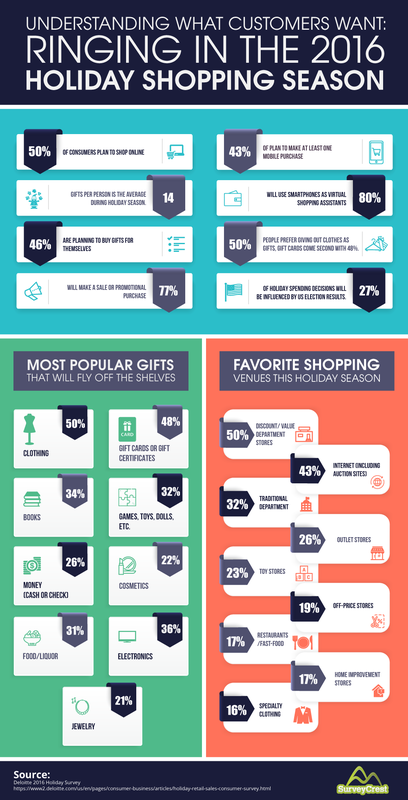 Most retailers create a gift guide that helps shoppers narrow down holiday shopping options. Pottery Barn has an entire special section on their website that will make choosing a gift a breeze. The Pottery Barn gift guide brings the most-loved Pottery Barn products in one convenient place. This special section will help you find the perfect gift for that someone special! The German supermarket, Edeka, released this tearjerker advertisement that will make you realize what’s important during the holidays—family and people you love. The ad clearly promotes products carried by the supermarket, but does it in a tasteful way that doesn’t detract from the emotional message. Target offered its customers a personalized holiday shopping experience with their “My Kind of Holiday” campaign. They combined unique value offers with the desired products to help people celebrate their holidays in their own special way. The in-store campaign was extended to social media to spread the word and had its own hashtag, #MyKindOfHoliday. Macy’s celebrates the 2016 holiday season in collaboration with the Make-A-Wish foundation to grant wishes all across America. 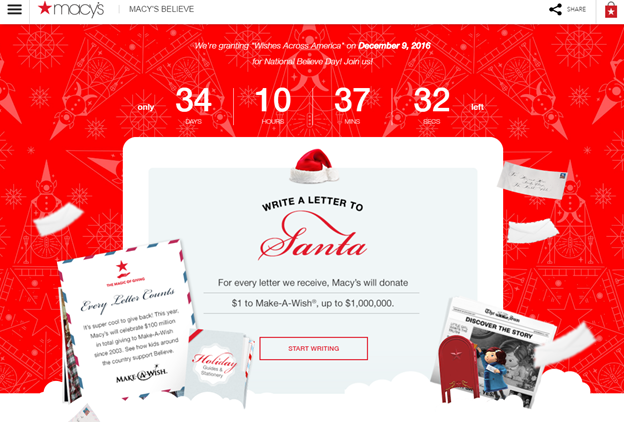 The campaign encourages kids to write a letter (or email) to Santa. This effort ties the brand with a common Christmas tradition and at the same time gives back to the community. The campaign is sure to bring joy to many children and make tons of wishes come true. 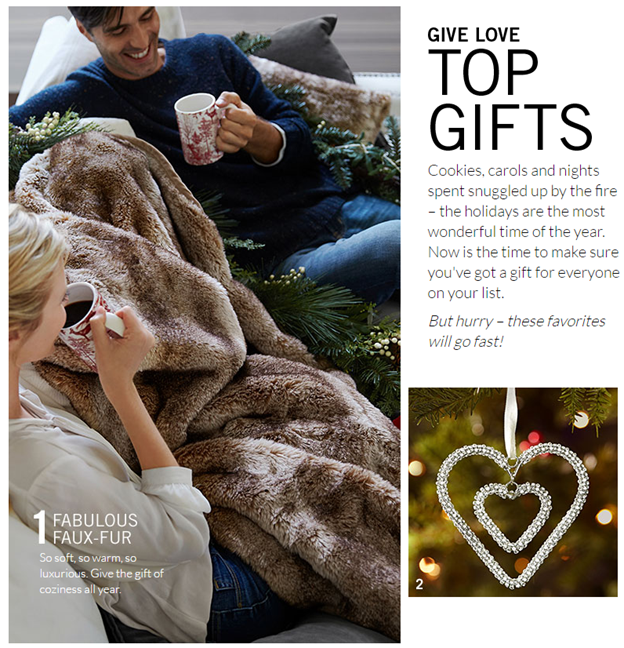 A purely promotional and product-centric part of the campaign, the holiday gift guide, is also featured on the campaign’s homepage. Everyone knows Oreo is great at producing delicious cookies that most of us would scarf down by the handful if we weren’t worried about our waistlines. Their marketing is as good as their cookies (well, almost, because in our book nothing beats a dark delicious Oreo). 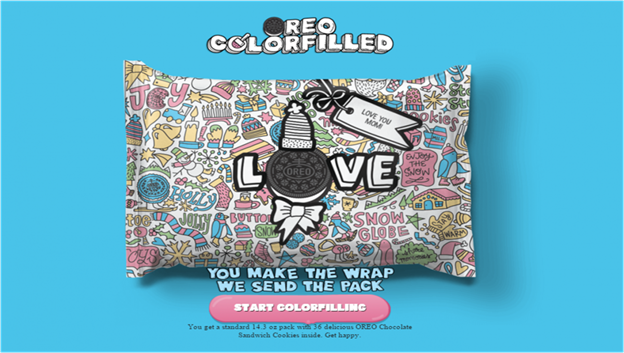 Their “Oreo Colorfilled” campaign invited Oreo-obsessed people to colorize a unique design and create a wonderful gift for their family and friends. 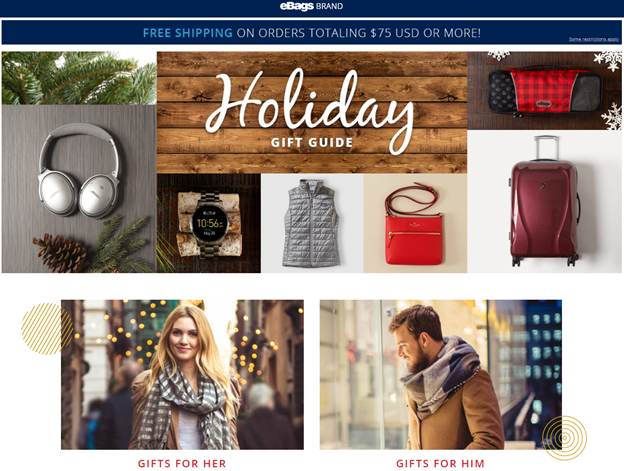 eBags started the holiday season marketing with the launch of a handy online gift guide. 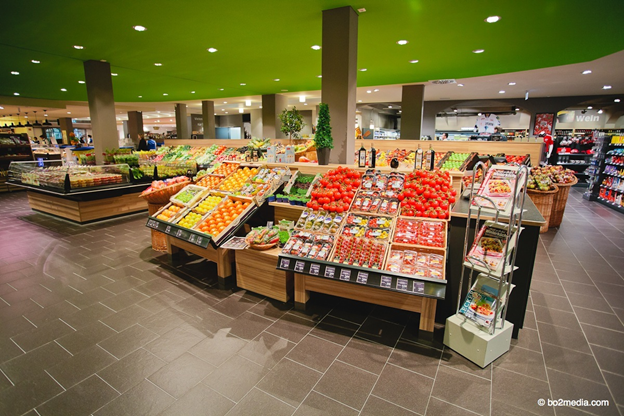 Users will be able to filter the extensive product selection according to price, gender, and department. The suggestions will help even the most demanding shopaholic. Be on the lookout for discounts and special holiday promotions. HBO promoted it’s online streaming service and television content through a unique media sharing program. 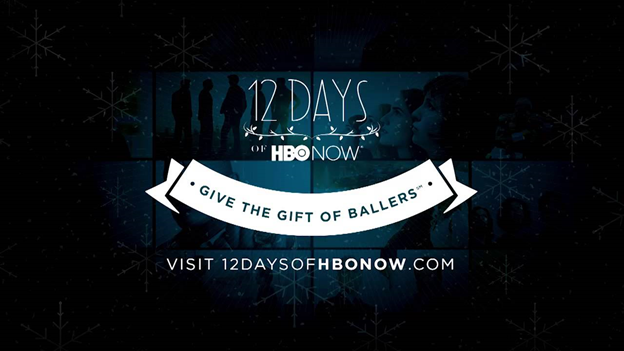 The campaign allowed HBO NOW subscribers to gift 12 episodes to a non-subscriber. It proved to be a popular way to infect other people with your Game of Thrones obsession. Forget Black Friday, Small Business Saturday is here! First launched by American Express in 2010, this event is a small business equivalent for Black Friday. It has become an annual event and falls on the Saturday after Thanksgiving. This year the seventh Small Business Saturday is all set to boost holiday revenues of small local independent sellers. 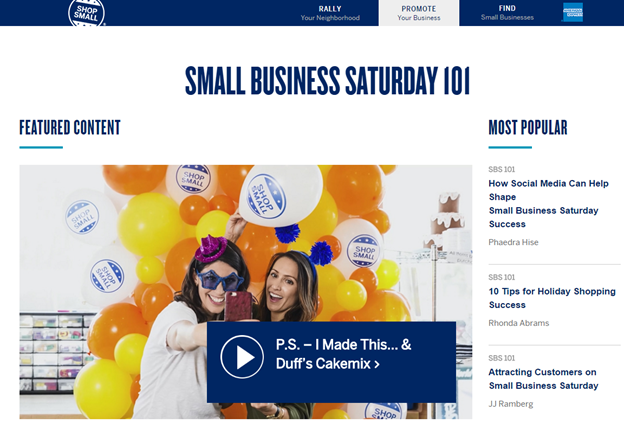 American Express even offers free customizable marketing material to small businesses to help promotional efforts leading up to Small Business Saturday. Etsy is an online ecommerce website that connects buyers and sellers of unique handmade goods. The platform gets a lot of traffic during the holiday season. 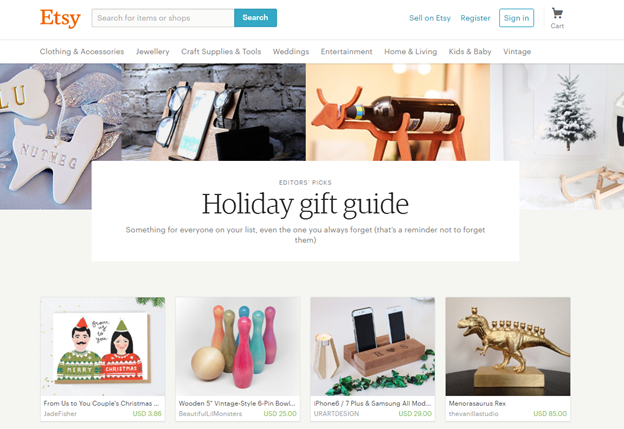 To help people find that perfect gift, Etsy created a fun holiday gift guide. The guide displays picks from Etsy editors, best-selling items, and products from top-rated shops. 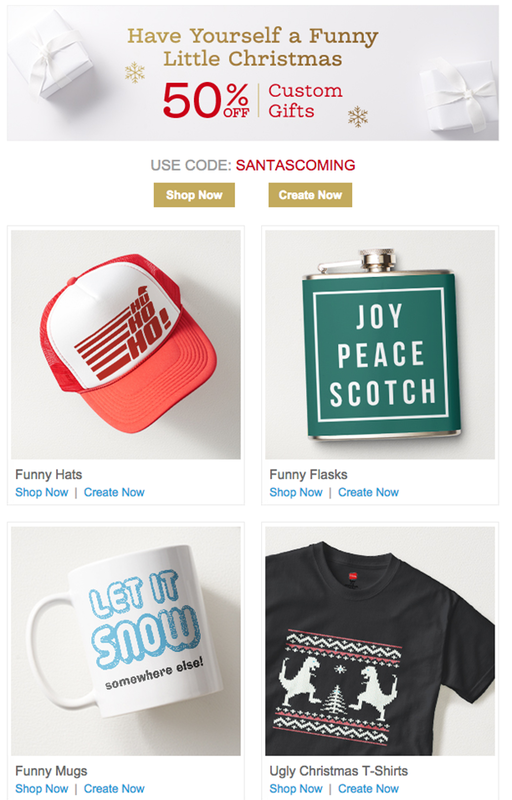 Ecommerce companies put together some amazing email marketing campaigns at the beginning of the holiday season. Zazzle decided to spread a little cheer and lots of laughter with their humorous holiday merchandise. Budweiser embraced the Instagram trend and appealed to millennials with their limited edition vintage packaging. 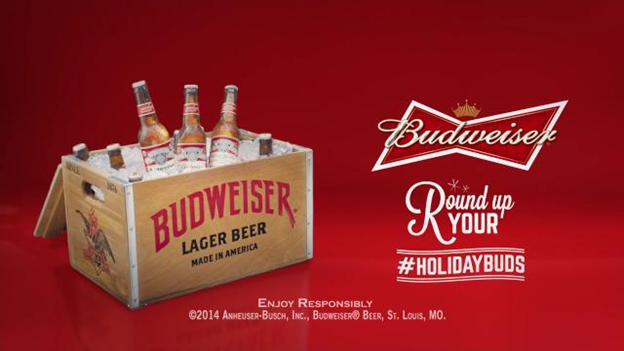 The campaign took off with the hashtag #HolidayBuds shooting to the top of social media trends list. Budweiser encouraged users to tag friends who they would like to be their Budweiser buds; this made the campaign gain momentum in the offline world as well as the online. Kate Spade upped the holiday marketing game by releasing a shoppable Christmas video called ‘The Waiting Game’. Starring Anna Kendrick, the video shows Anna showing off Kate Spade products, reminiscent of the famous shopping haul videos that YouTube vloggers love to create. The viewers can shop by clicking on the items displayed in the video. The goal was to let customers indulge their holiday shopping needs in the most convenient (and fun) way. Holidays are peak times of consumer spending, small businesses can easily offset a bad business year by focusing on holiday marketing. Get creative, spread a little cheer, and catch up with the rest of the market. Liked a particular holiday campaign? Let us know and we’ll feature it on our blog! « Solving The SMB Content Marketing Riddle: Think Local Not Global!